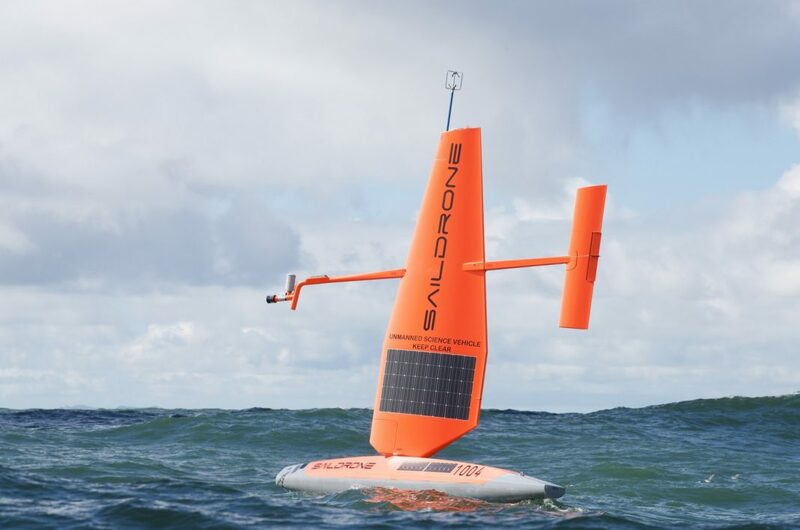 Saildrone, a provider of ocean data collected via a fleet of unmanned surface vehicles, has closed a $60 million round of Series B funding. The investment was led by Horizons Ventures, with participation from existing investors which include Capricorn’s Technology Impact Fund, Lux Capital, Social Capital, and The Schmidt Family Foundation. Saildrone has raised roughly $90 million since the company’s commercial debut in 2016.